Kelp tablets should be considered what they are : food, not drugs. Kelp, when powdered may be used as seasonings in soup, drinks, etc. 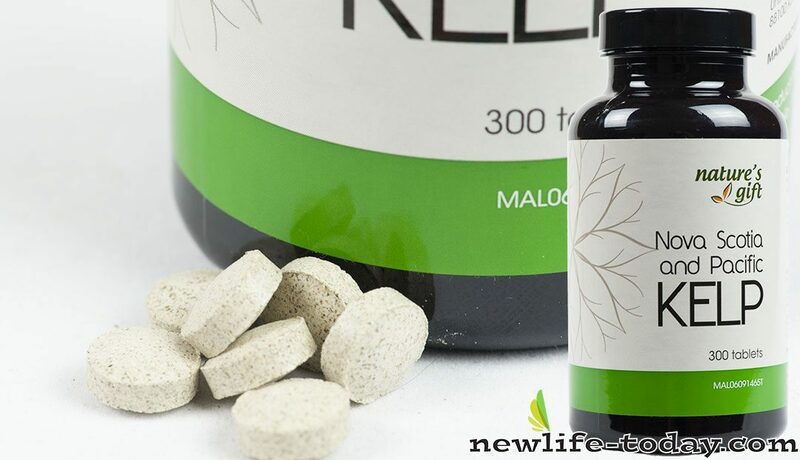 WHO MIGHT BENEFIT FROM KELP SUPPLEMENT? The overweight and the obese. KELP IS A SEAWEED RICH IN ORGANIC IODINE AND 22 TRACE ELEMENTS. Contains almost every Mineral and Trace Element vital for survival and health. Contains Amino Acid and Vitamins. Super source of Organic Iodine required for the proper functioning of the Thyroid Gland. Increases Energy, builds Endurance and enhances Metabolism. Improves Circulation particularly to the Brain. Increases supply of Nourishment to the Brain Membranes and Tissues. Helps in relieving Nervous Tension and Stress. Promotes Healthy Growth in children.